I just spent a few weeks with my incomparable Mom. Missing her and today thought of this video based lesson that is fantastic for the topic of “Thanking Moms”. I know Mother’s Day is still a month or more away – but really this lesson can be used at any time of year. It’s a timeless subject. Here is the lesson plan and materials. See all my recommended videos + teaching materials (100s), in our new player and video lesson home. 1. Write on the board “Thank you mom for ……..” and elicit responses from students. 2. Watch the video “Thank You Mom” and listen to what these people in New York thank their Moms for. 3. Watch again with the worksheet. Watch as many times as needed. Students fill in and order (cut into strips or just have them number each line). 4. Students write 3 things they thank their mother for – share with the class and read some. 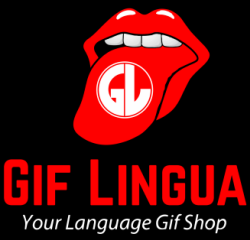 Download the Thank you cards Students can also read this book on Gif Lingua and discuss/study. Register as a teacher there to get worksheets. Time permitting and depending on the age of the class, you might have them fold an A4 and write a card to their mother with inside – Thank You Mom For ……. 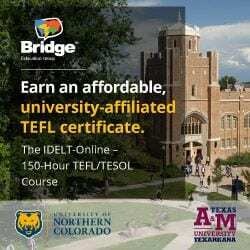 Students can self study this video on EnglishCentral! 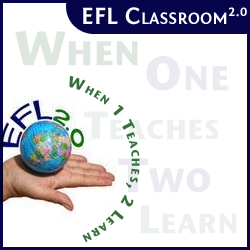 Teachers sign up here to start a class and select videos for student study.